Autumn; A Season of Self-Reflection! Autumn ~ Self Reflection ~ Self Care Yoga Retreat aligning yourself harmoniously to the rhythm of the season with all things Yoga. Looking to get away from it all ? This time of year asks us to reflect on which chapters, projects and cycles are ready to come to a close, what do we need to finish or let go of. Take some time off from the daily grind and hustle and give yourself the gift of self-reflection and self-care on a yoga retreat. Join me for a brim filled packed weekend of all things Yoga practicing Jivamukti, Vinyasa, Yin and Restorative Yoga as well as Meditation and Paranayama breathing techniques. 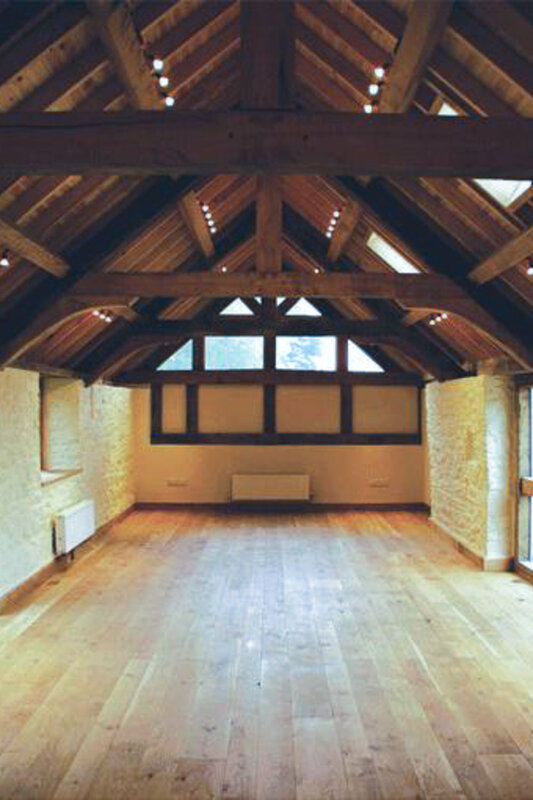 We will be practising in the beautiful ancient stone barn looking out on the zen garden which will also be used for outdoor yoga (weather permitting). During the retreat, I’ll guide you into aligning harmoniously with the rhythm of the season. This is a time to slow down and turn your attention inward. Cleansing Mind ~ Cleansing Body. The weekend will be all about working on connecting back to you whilst connecting with other like minded people, having fun exploring yoga and sharing a few giggles along the way. As well as all things yoga, there will be plenty of free time to read a book in the stunning gardens, relax in the hot tub or take a stroll to the Local town - there are some beautiful walking and running routes too! 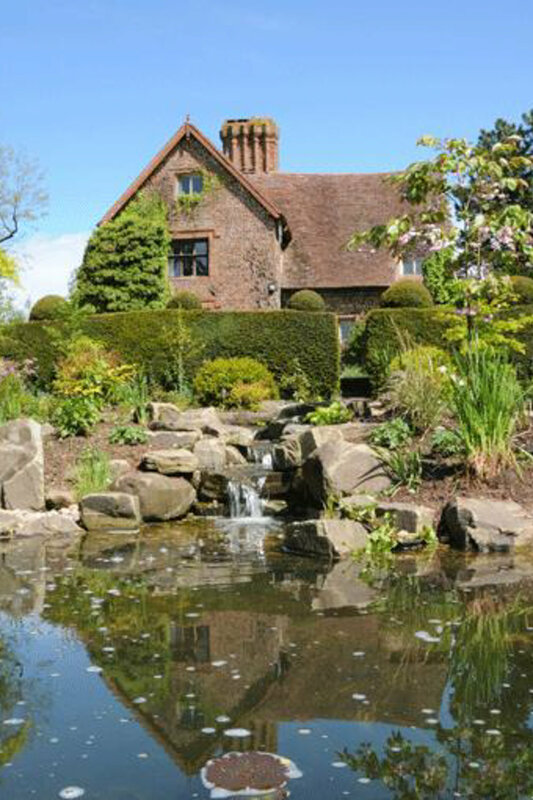 The venue is only a hour away from the Midlands and is surrounded by beautiful grounds amidst the stunning countryside. Limited spaces available guys, so if you would like to join me on this retreat hit the Book button as the retreat does sell out quick! All food and refreshments are include following a vegan diet by our very own Vegan chef. Accommodation is based in a Grade II listed barn dating back to the 17th century. *Deposit £120 required at the time of booking. Final balance is due beginning of August 2019. Payment plans are available - please contact me for details. Previous Asher yoga retreat guests get £20 discount.